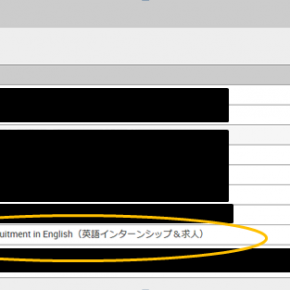 The job-hunting process for international students is almost the same as for Japanese students. Here are some points for consideration that are unique to international students seeking a position in Japan. 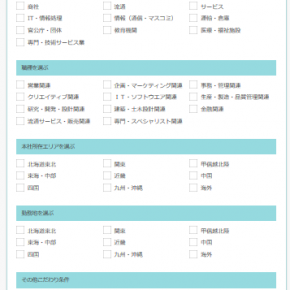 Clarify your purpose of working in Japan. Be prepared for questions such as “Why did you come to Japan for study?” “What did you learn?” “Why do you want to work in Japan?” etc. Lay out your future plans clearly. 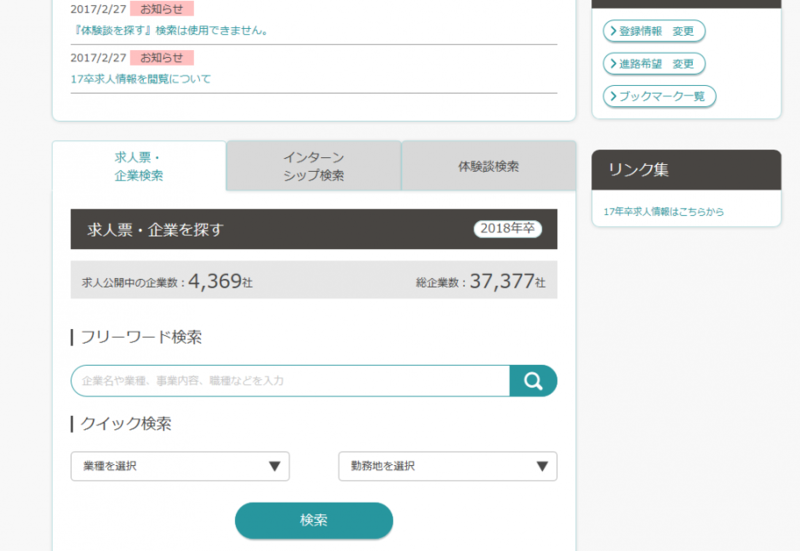 Do you intend to stay and work in Japan for your entire career life? Do you plan to go home after you have acquired enough skills and abilities? As the industrial and business world changes constantly, the labour sector is undergoing changes as well. Compared to other countries, “long-term employment” (life-time employment) is still considered to be the mainstream in Japan. This kind of employment involves gaining experience from various positions within the same company, re-defining one’s own skills, and expanding the company’s network. Think in concrete terms what type of work you plan to do at the company and the reasons. Make sure that you are aware of the company’s expectations of you as an international student. Also, do check thoroughly the hiring and working conditions. An international student may not always be assigned to the same division or follow the career path similar to a Japanese student when entering a Japanese company. Depending on whether the company has operations outside of Japan, future plans of global expansion, or other specific expectations, an international student’s assignment and career path will change. During your job search, check what kind of expectations companies may have for international applicants. Recruitment opportunities could arise at an unexpected time due to, for instance, a company’s overseas business expansion. Keep yourself informed of corporate news articles in the paper and job openings referred to the University or listed in job search sites. 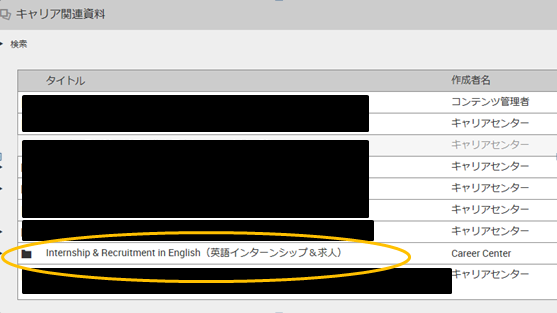 An international student’s employment in Japan must either be linked to his/her field of academic study or require use of his/her native language. 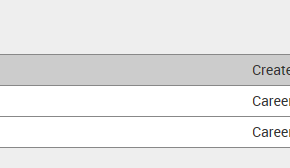 International students who have received a job offer must file “Application for Change of Status of Residence” to have their current residence status “Student” changed to “Specialist in Humanities/International Services/ Engineer”, or to other relevant status. The application must be granted prior to employment. To ensure successful application, double-check work details of the position that you are applying to. Applicants may also need to ask their future employer to help prepare documentation necessary to file application. The Career Center provides the following to serve the international student community. It is located on the 3rd floor, Student Center, Toyama Campus. * There are job openings specified as “international students only”. 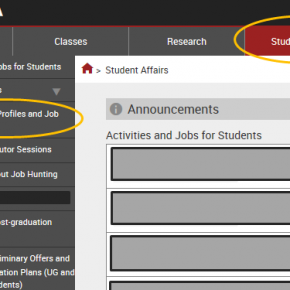 You can check ”Corporate Profiles and Job Postings” by accessing “Career Compass” on the MyWaseda for jobs targeting all students. You can see the instructions below. Please click on to "Corporate Profiles and Job Postings" on Career Compass by logging in to MyWaseda. This page is conducted in Japanese only. 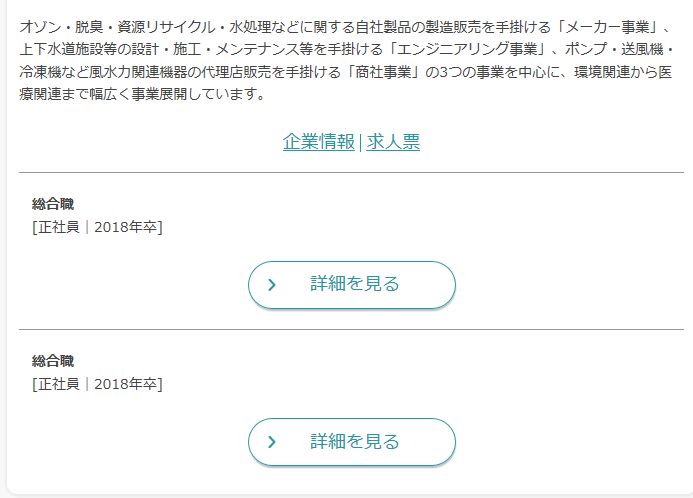 MyWaseda→Student Affairs→Career Compass→"Corporate Profiles and Job Postings"
You can search companies by using フリーワード検索(you can search here by company name, industry information and job descriptions) and クイック検索(choose the industry and job location you would like to search) functions. 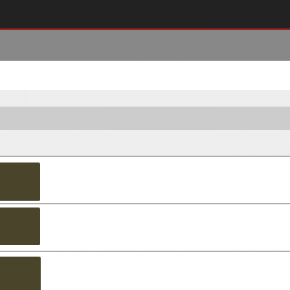 You will see search result on the screen. Click on to the job offer you wish to check out. For OB meibo (list of the alumni), please check 企業情報(company info). 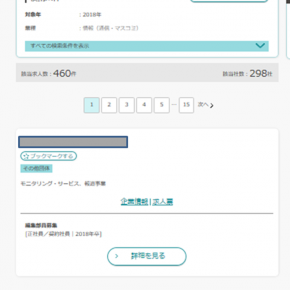 If a company provides OB meibo to Waseda University, you will see an attached PDF on the company data. 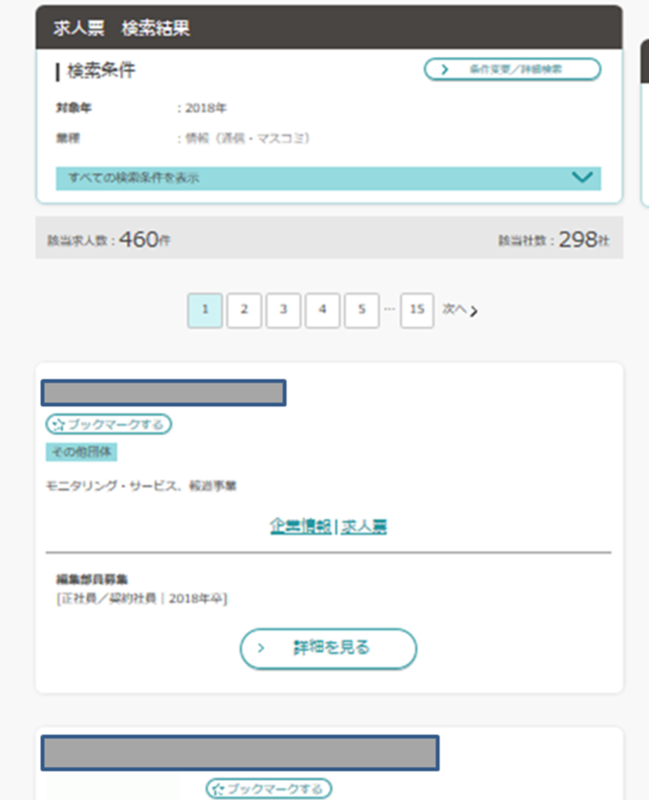 If you click 詳細を見る（see details）, you can check the detailed job description. 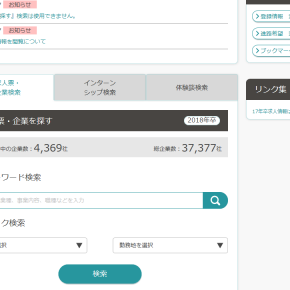 If you wish to filter the search using the search engine, please click "求人票・企業を探す"(search job offer and companies) at the top of the screen, and choose industry, position, location, to filter out the search. 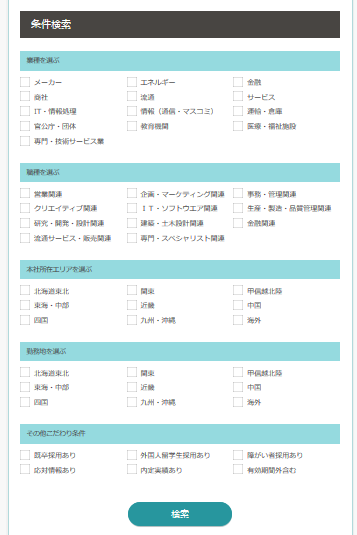 If you click on to 応対情報あり, you can search the companies which have visited the Career Center, which are actively recruiting. 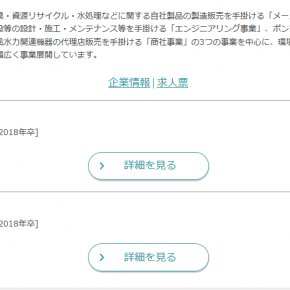 If you wish to search internship and recruitment information in English, please access MyWaseda→Student Affairs→Career Resources and please check below for the detailed procedures. Career Resources include recruitment information of global companies in the world. Please have a look! 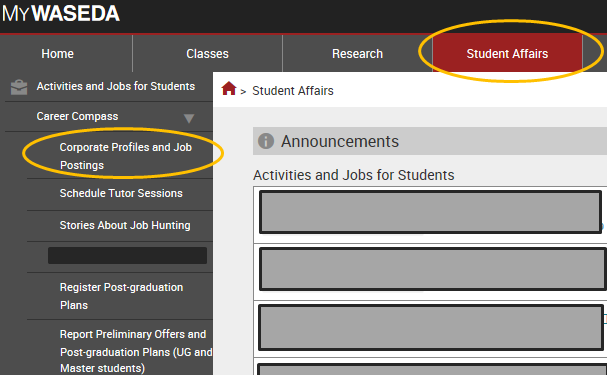 Please log in to MyWaseda and choose "Student Affairs" and then, click on to "Career Resources". Click "Internship& Recruitment in English". Please choose the folder you wish to check. The information will be sorted to location in Japan, or abroad. Please do not hesitate to make inquiry on any job that interests you, including those that do not specifically mention application eligibility of international students. *Please also kindly note that the date of issue for students who are enrolled in September may differ. To learn more, please contact your school or faculty directly.